I’m sure you’re probably all sick of chocolate by now after Christmas and New Year? I’ve still got lots left that I don’t really want to consume, but it’s definitely nowhere near as nice as this chocolate made by the Mast Brothers. I don’t know how I missed this, since it’s over two months old, but it’s such an enjoyable video and was a perfect start to my early Friday morning. 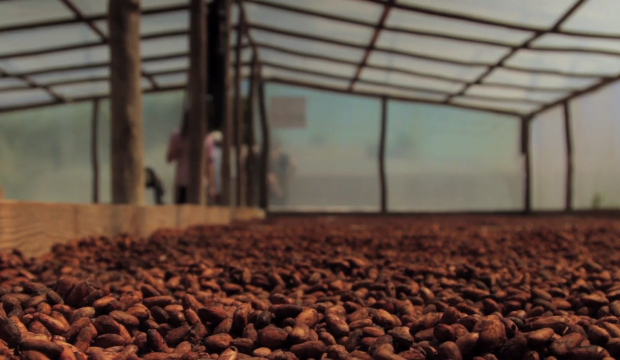 The 5-minute documentary seen below showcases the relationship between Mast Brothers Chocolate and one of their primary cacao suppliers, La Red de Guaconejo, a small organic cacao co-operative in the Dominican Republic. We’ve actually highlighted Mast Brothers Chocolate in the past so it’s been a pleasure to follow up with this little piece that should inspire you all today. I’m a sucker for independent companies that have a genuine passion for their product and really take care over all the little details, it seeps out of the owners as they speak and chocolatiers Rick and Michael Mast are no different. You can see their genuine love for what they do in every aspect of their business. Their fellow worker E. Conor Hagen, also a Mast Brothers Chocolate maker, was talented enough to film this and is probably responsible for a lot of their other great videos. Credit to him for the vision, I was really hooked on the subject right until the very end. Watch this short documentary type piece below.